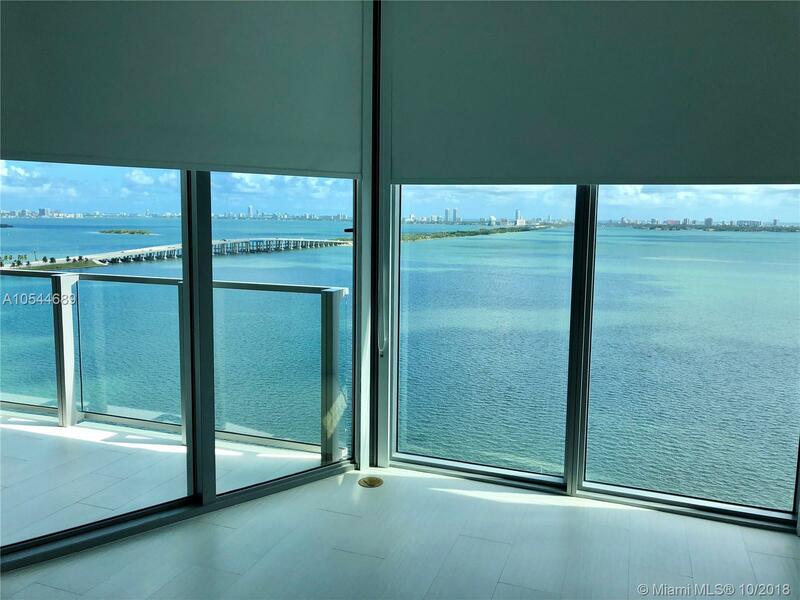 Unobstructed bay view from living-dinning room, kitchen and master bedroom, 2 bedrooms 2 full baths PLUS HALF BATH. 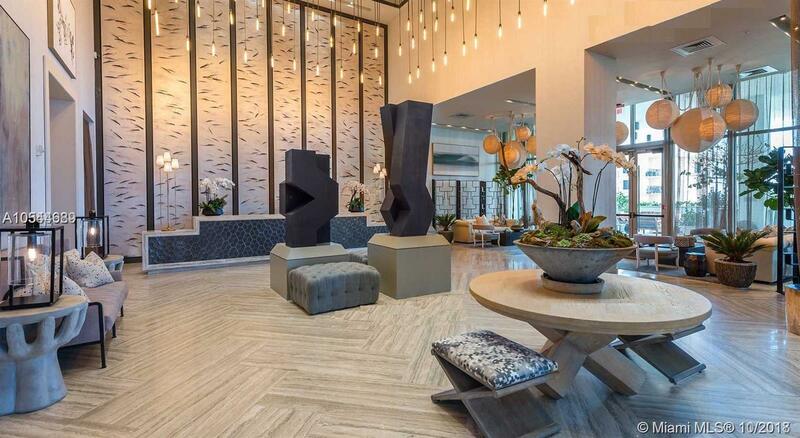 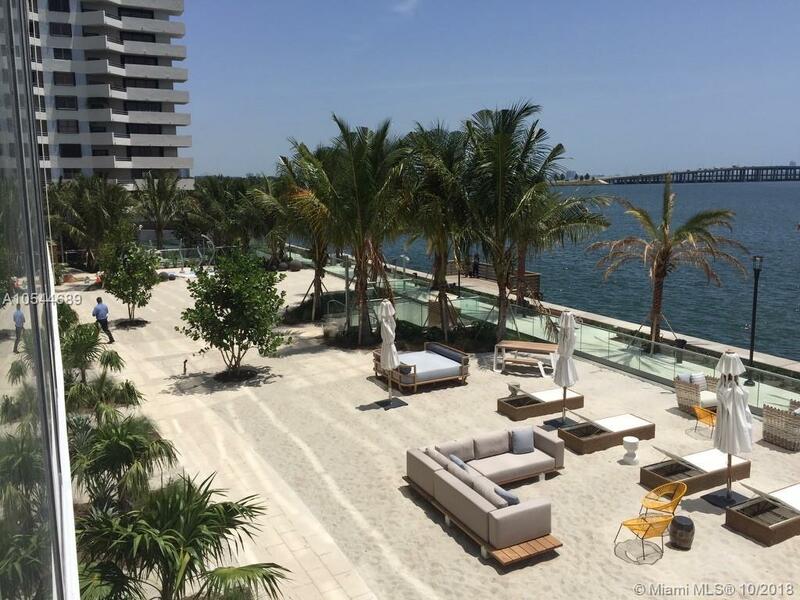 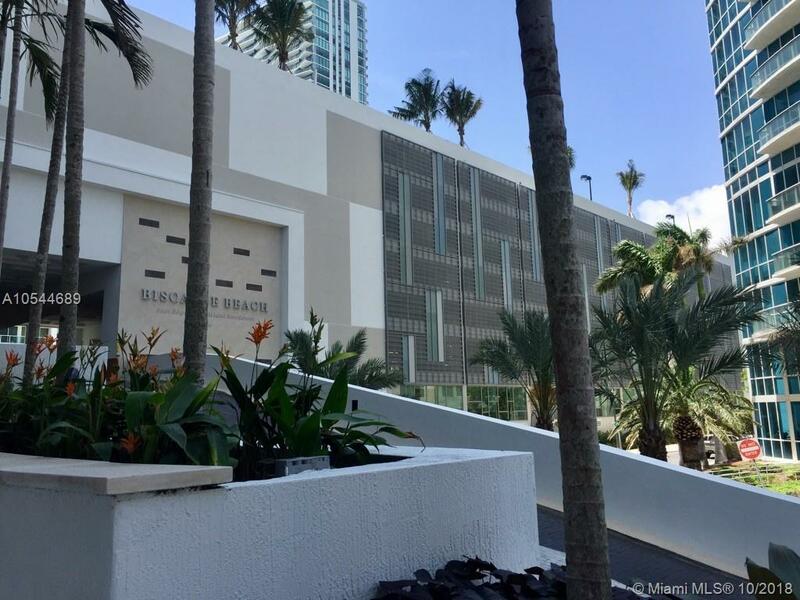 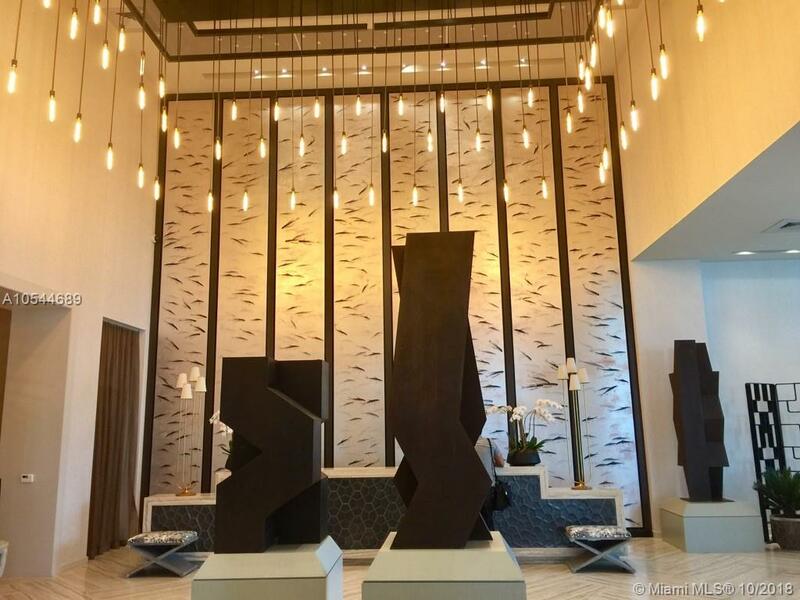 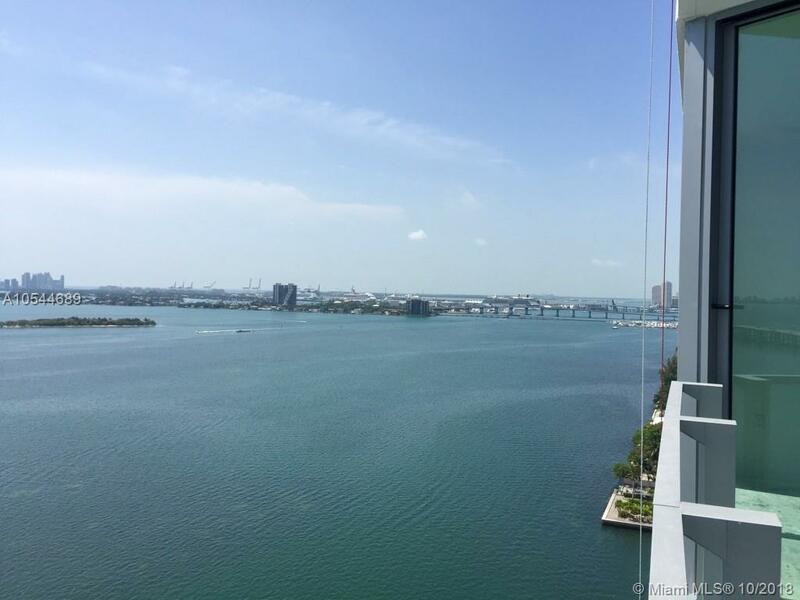 Biscayne Beach is a 51-story luxury condominium project designed by celebrity interior designer Thom Filicia, 399-unit tower opened in June of 2017, exquisitely designed with a bayside beach club. 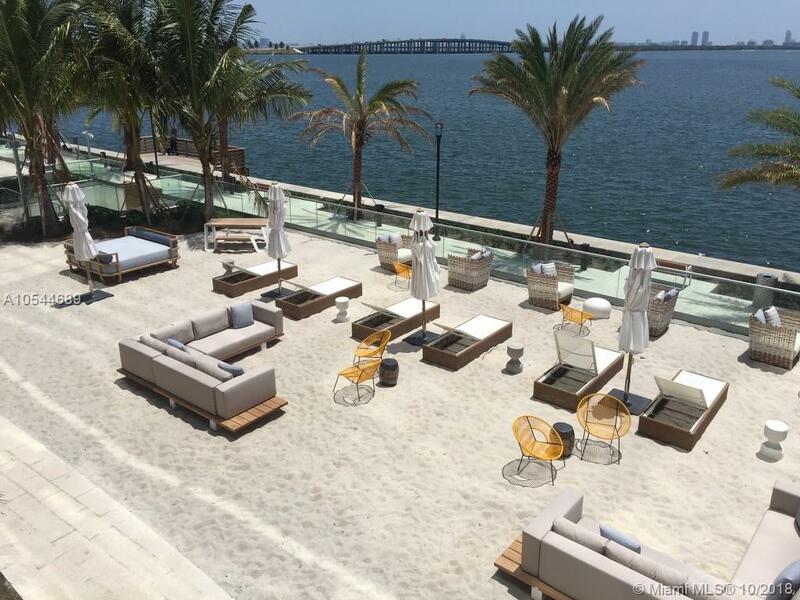 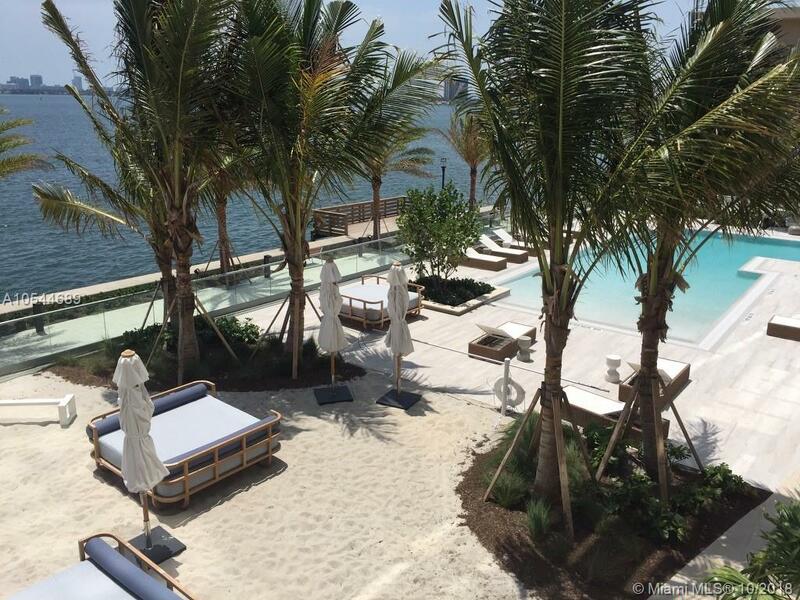 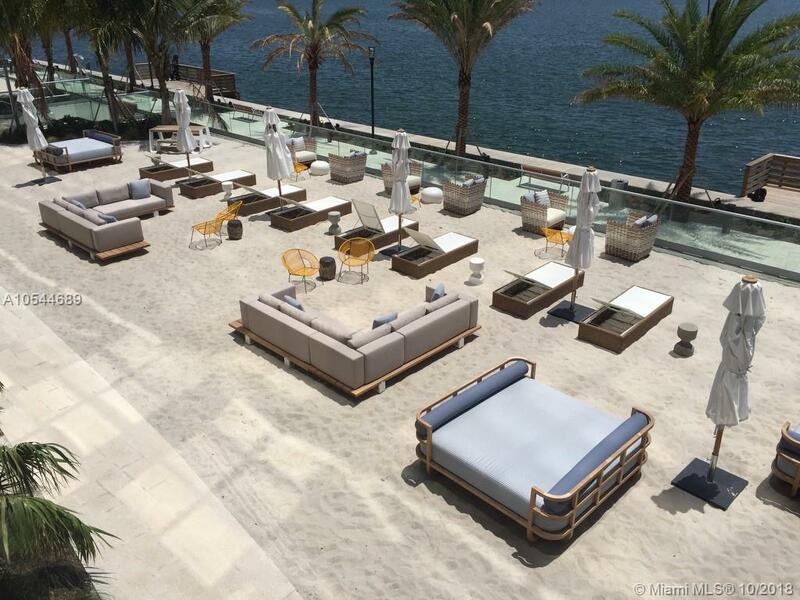 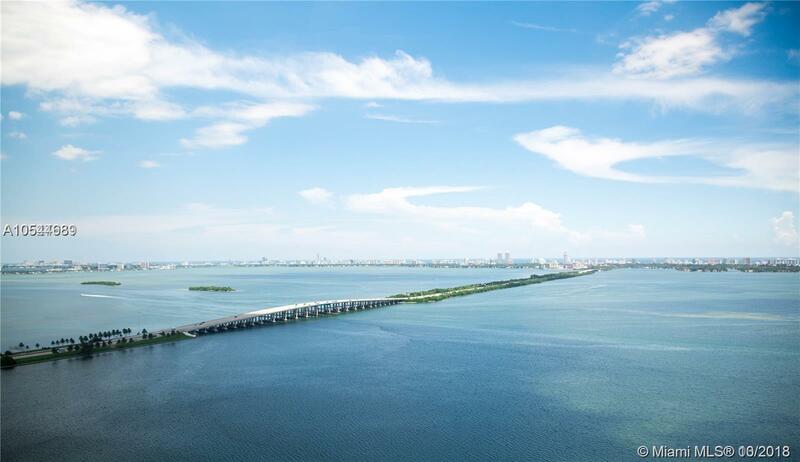 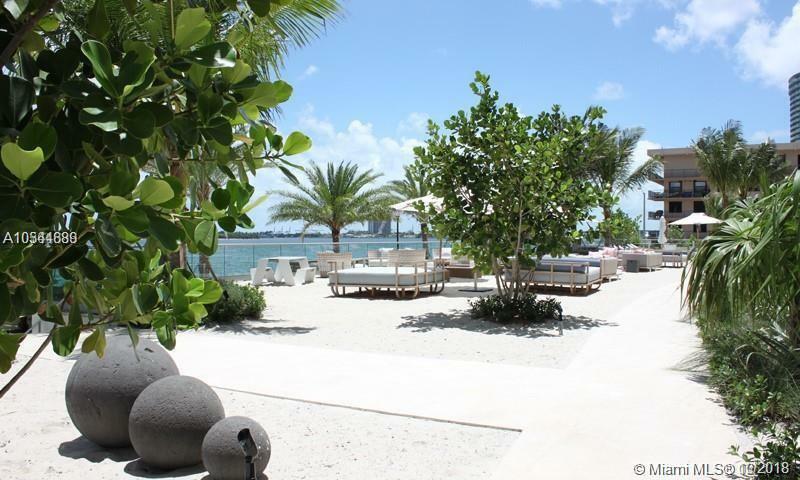 The 335 linear feet of land bordering Biscayne Bay offers a completely man-made beach, with pristine sands, beachside cabanas, towel service, and a swimming pier and dock. 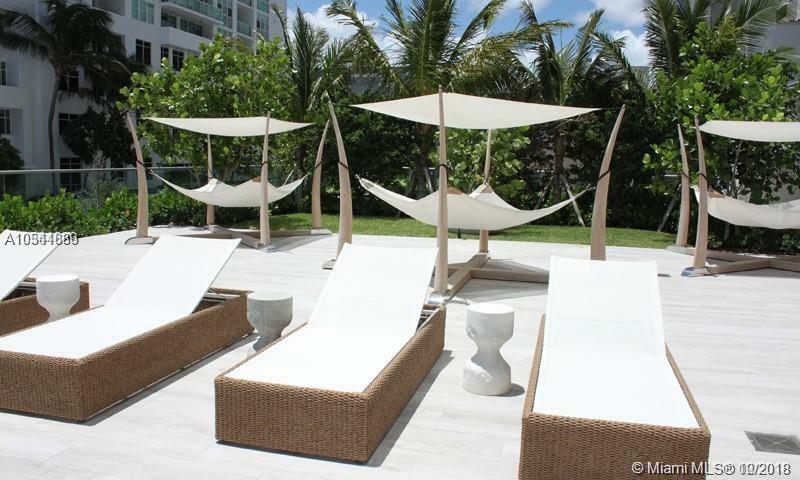 water sports, with access to jet skis, kayaks, paddle boards, rafts, and snorkel equipment. 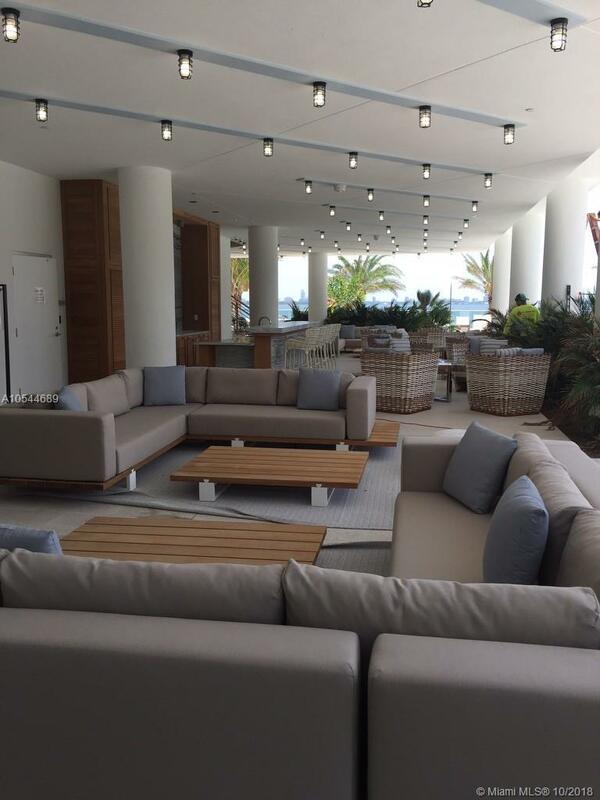 beach club bar and restaurant space. 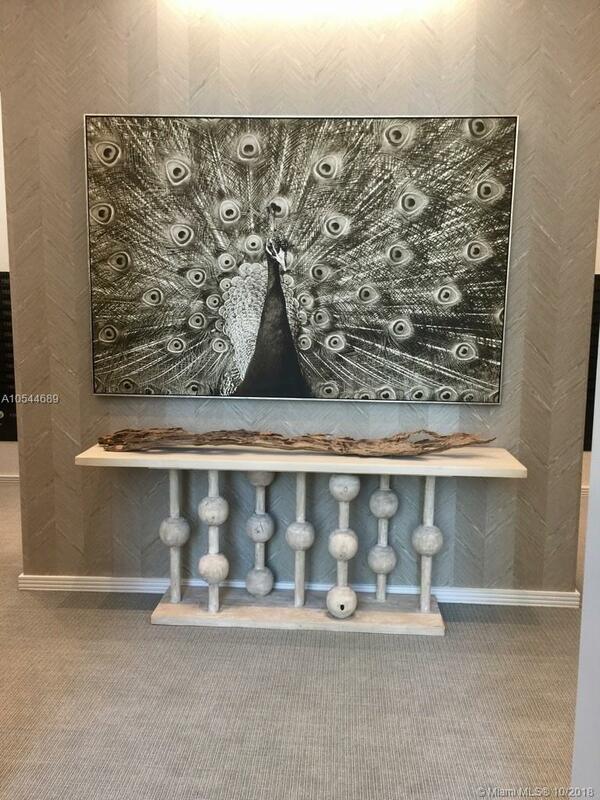 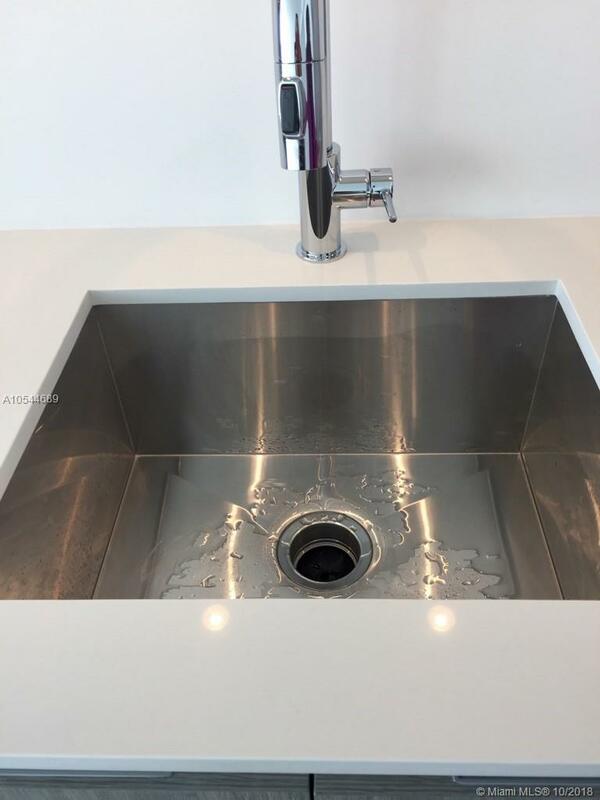 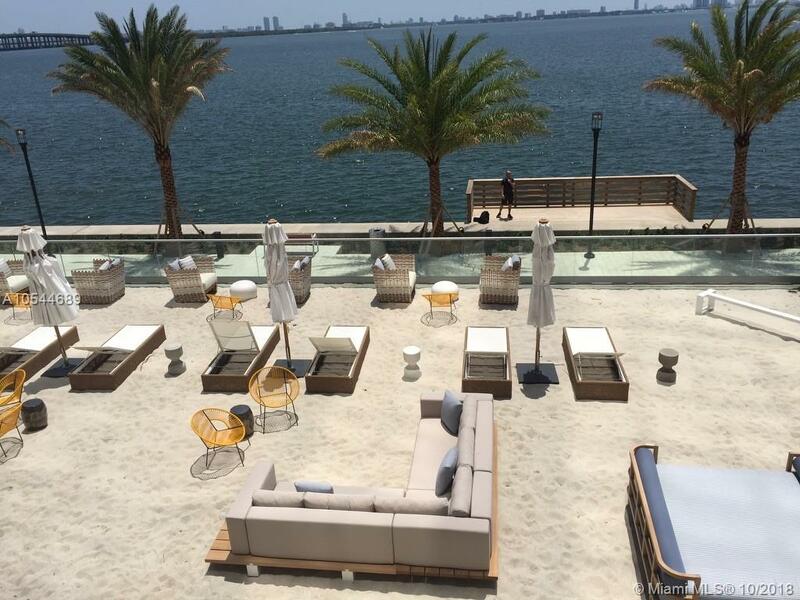 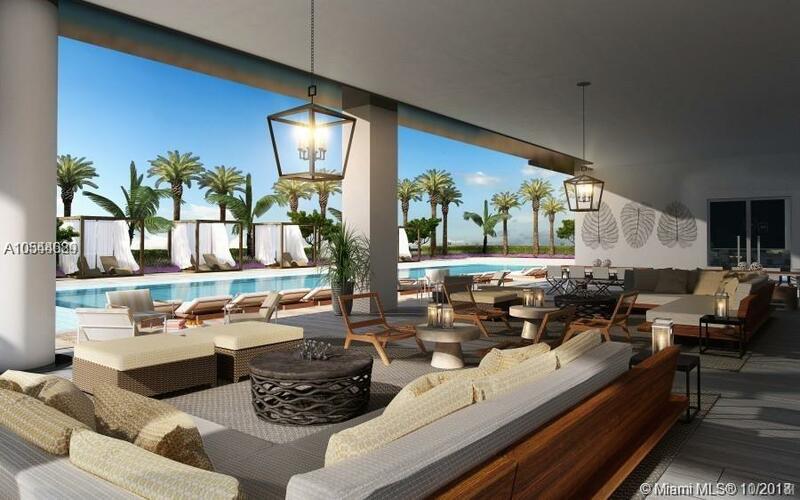 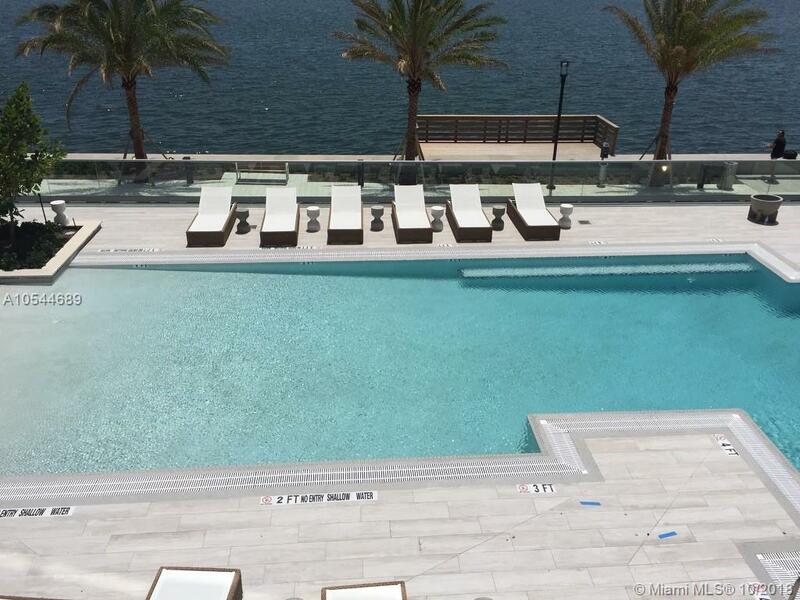 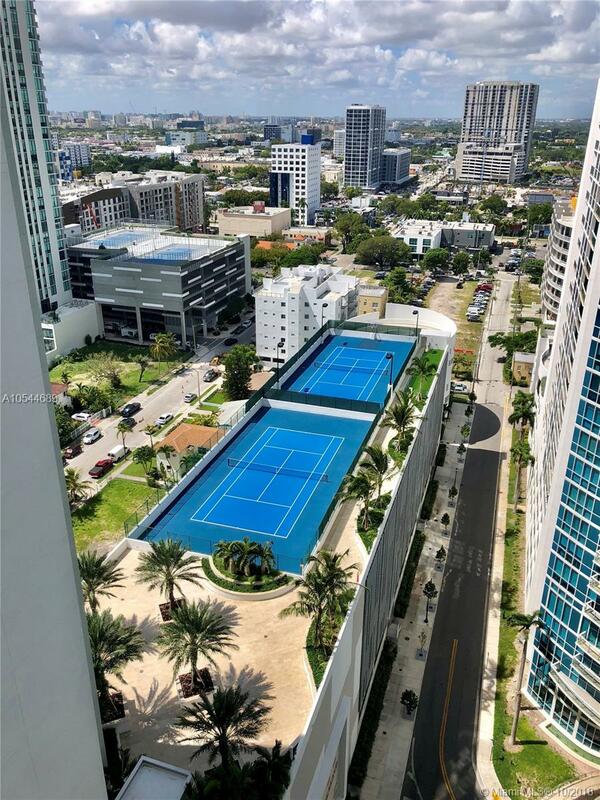 Building offers luxury amenities 2 pools, cabanas, gym, spa, tennis court, dog park, 24 hours concierge and later parking. 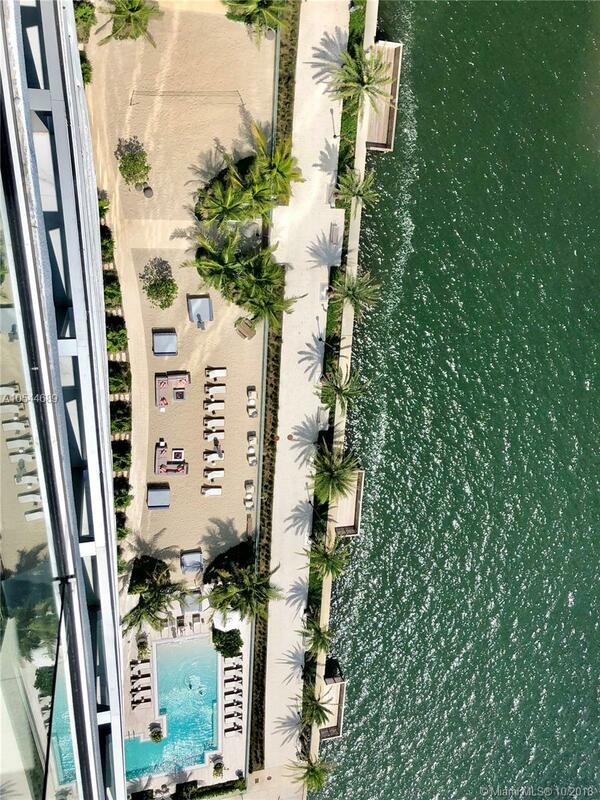 Wake up to this beautiful bay view everyday! 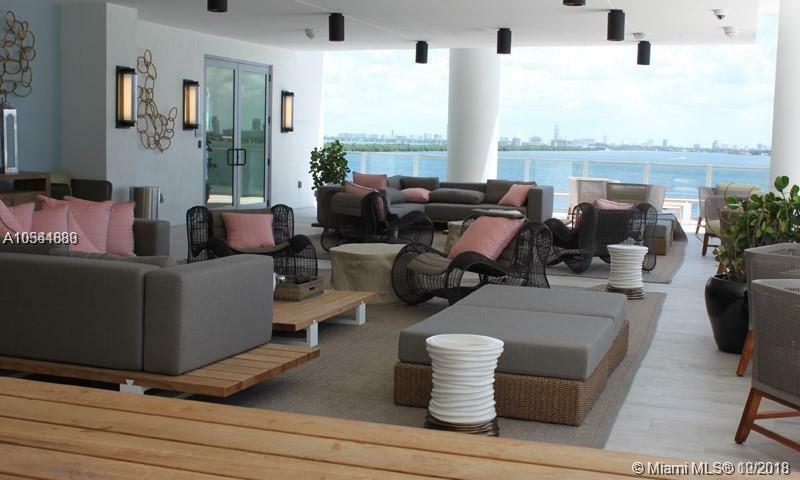 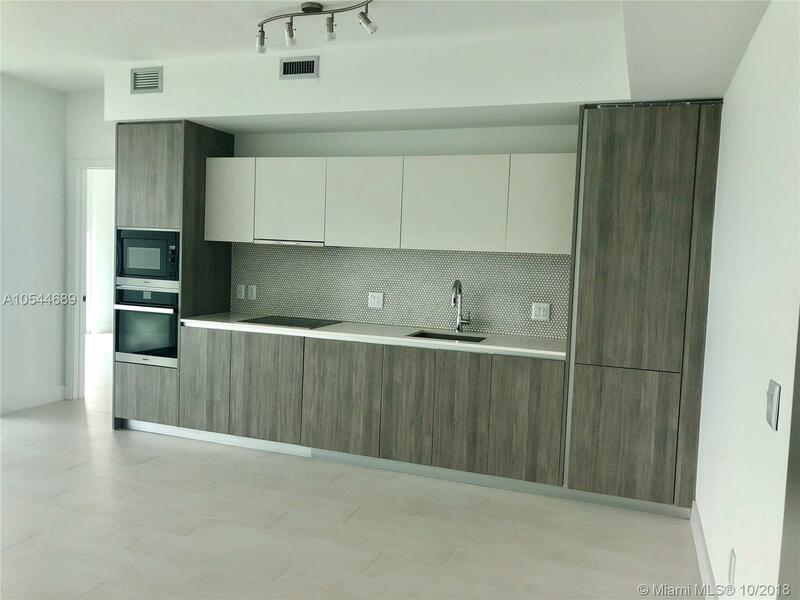 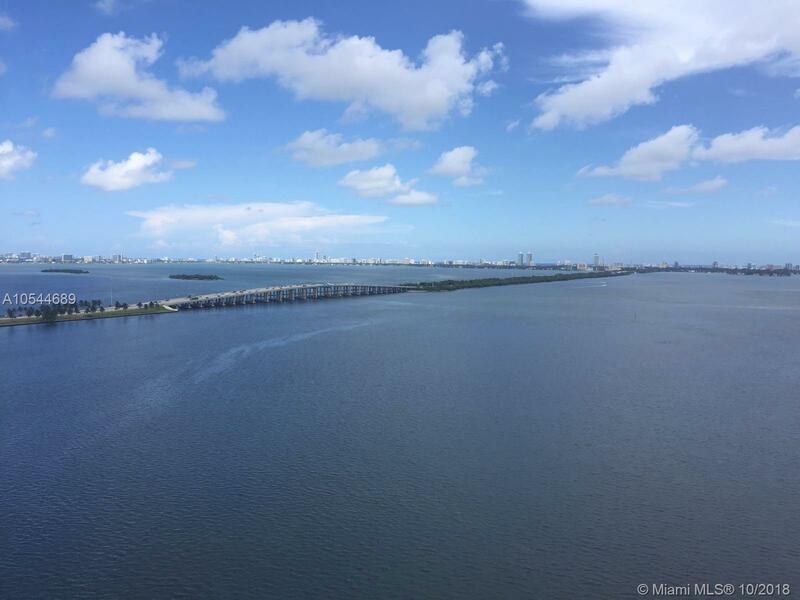 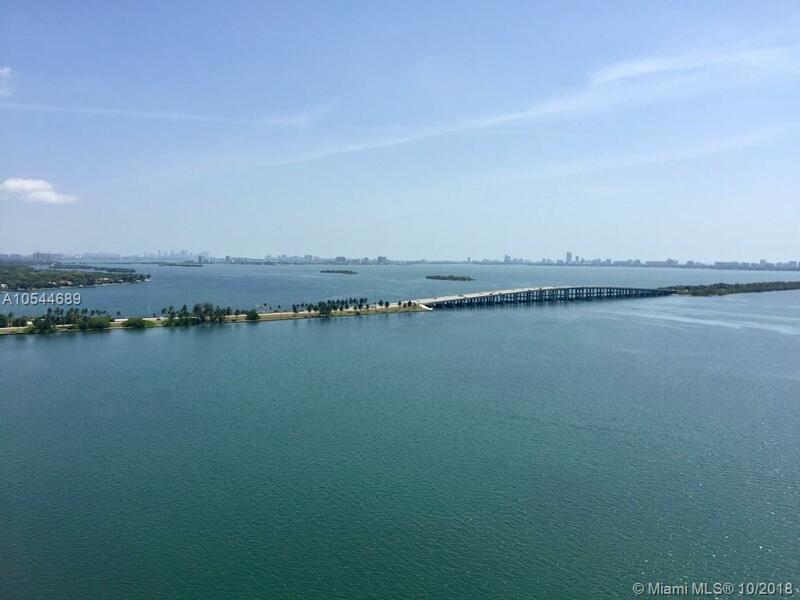 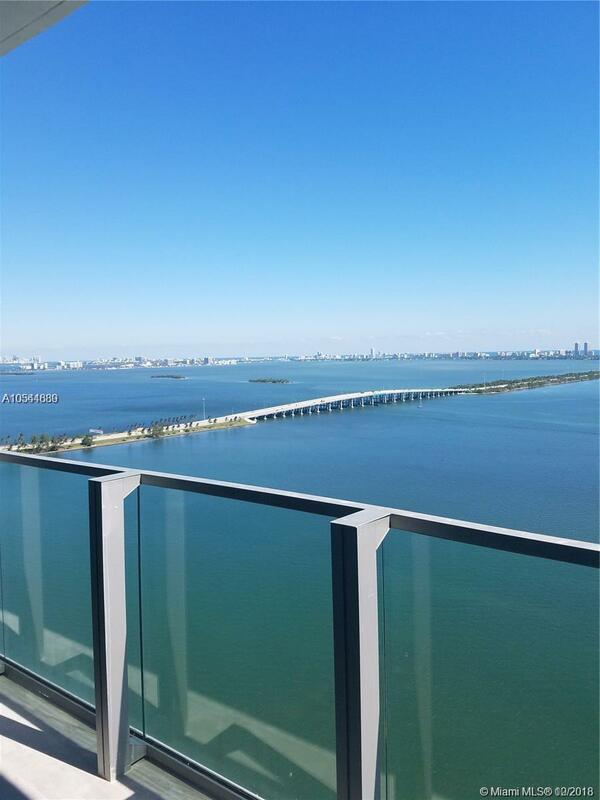 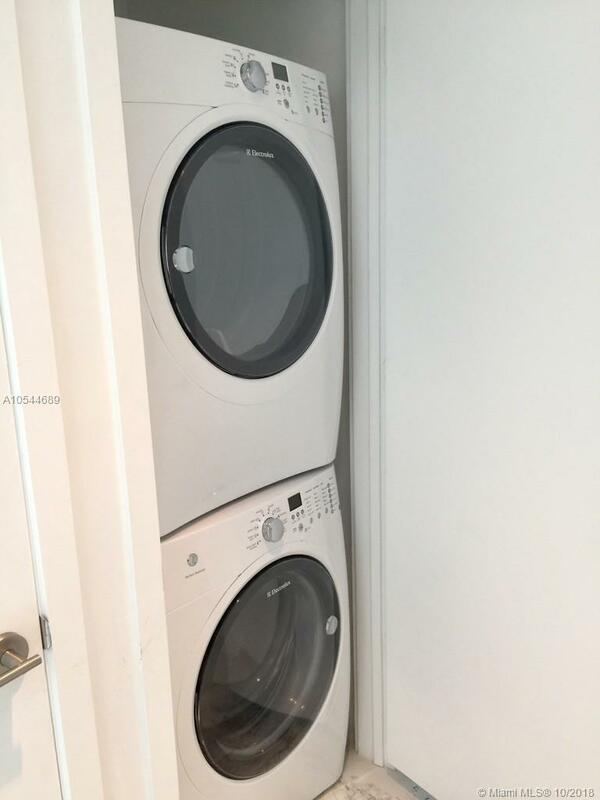 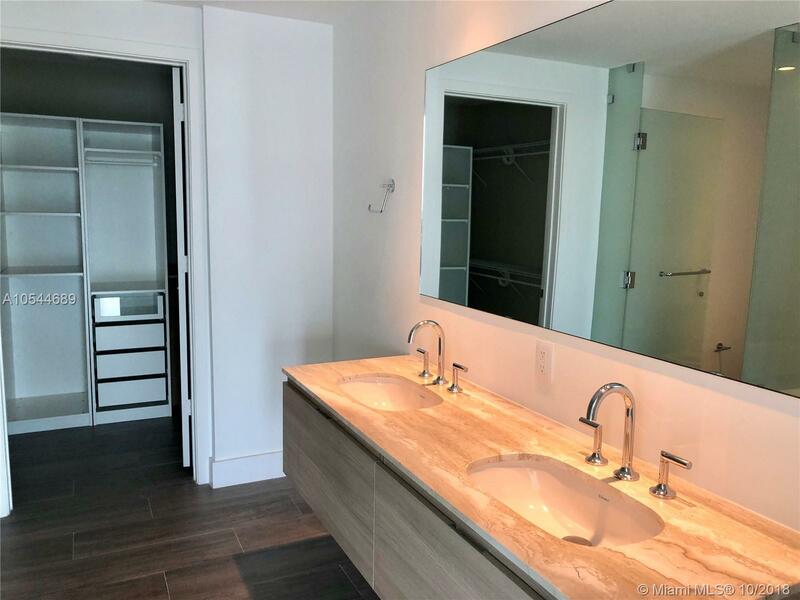 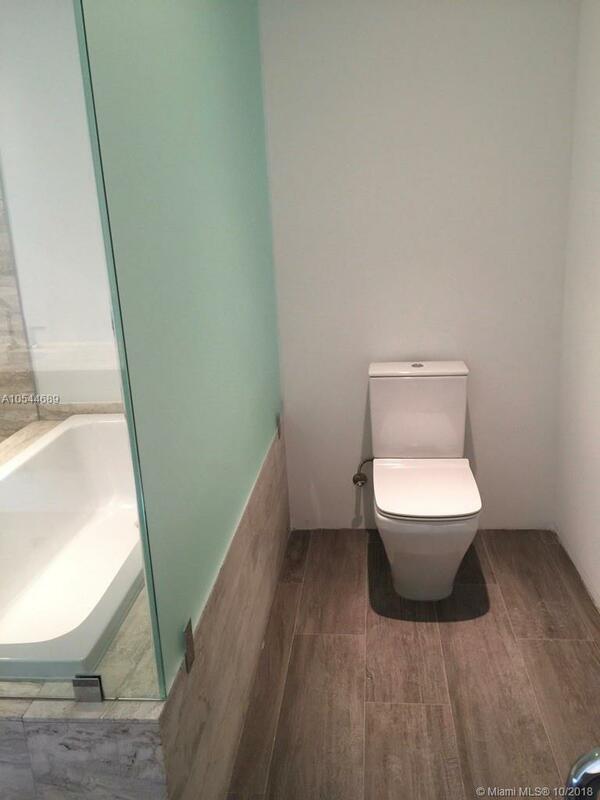 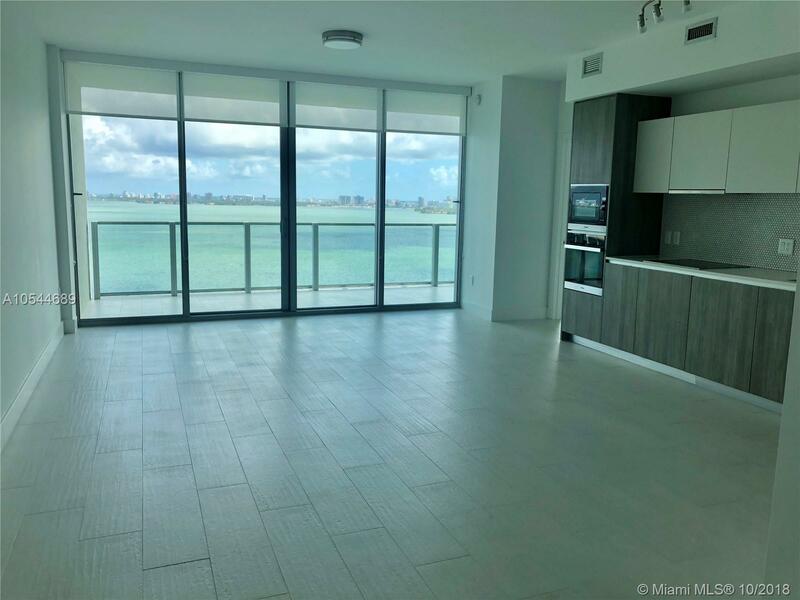 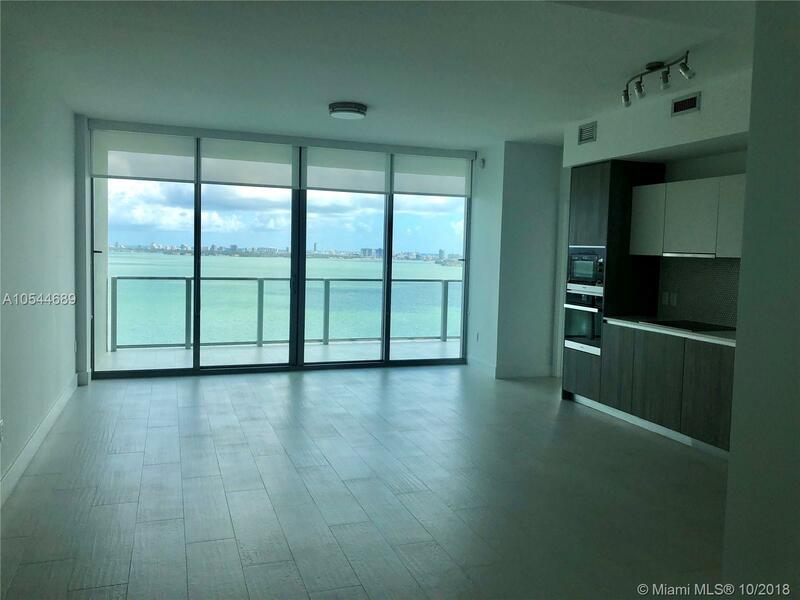 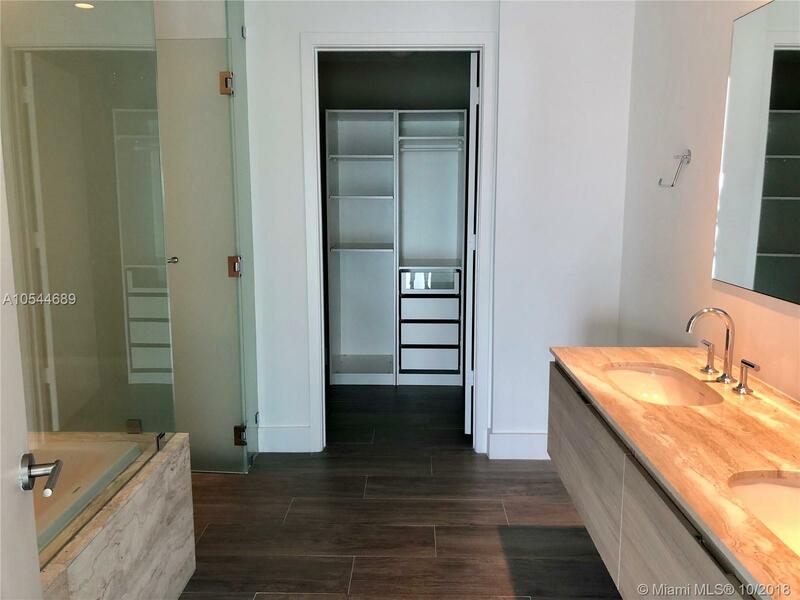 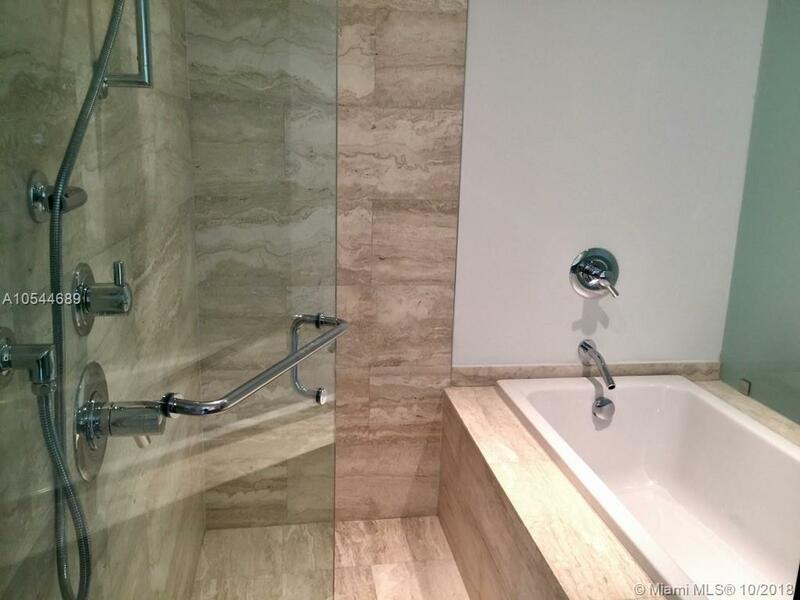 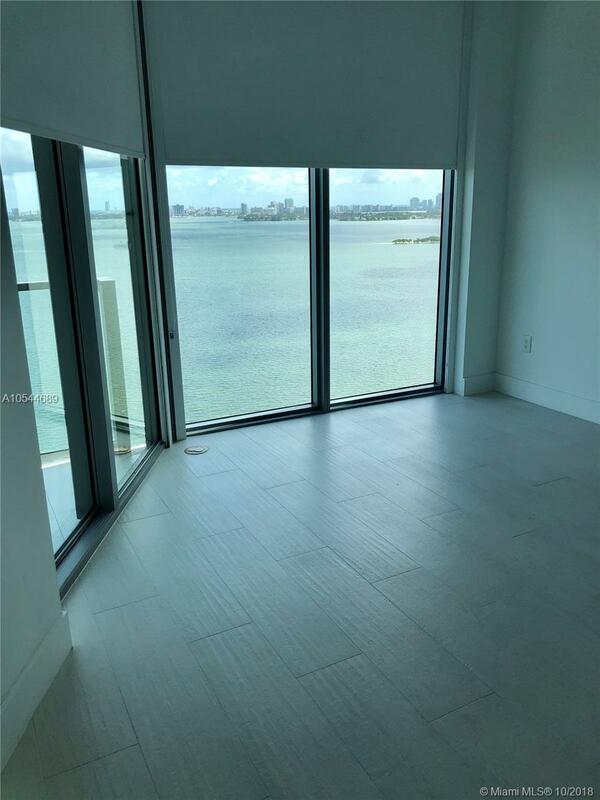 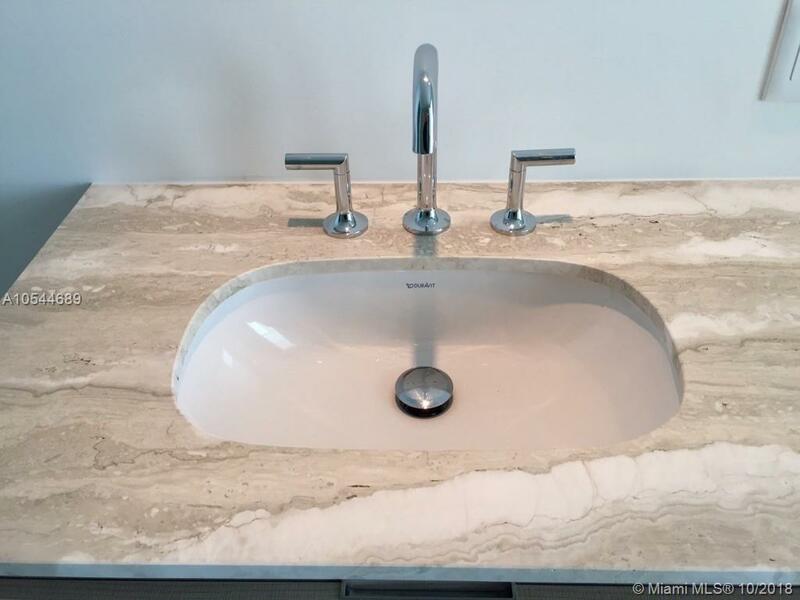 Biscayne Beach Miami Condos #2004 Miami, FL 33131 has 2 bedrooms, 2.5 Baths bathrooms , and 1,279 square feet. 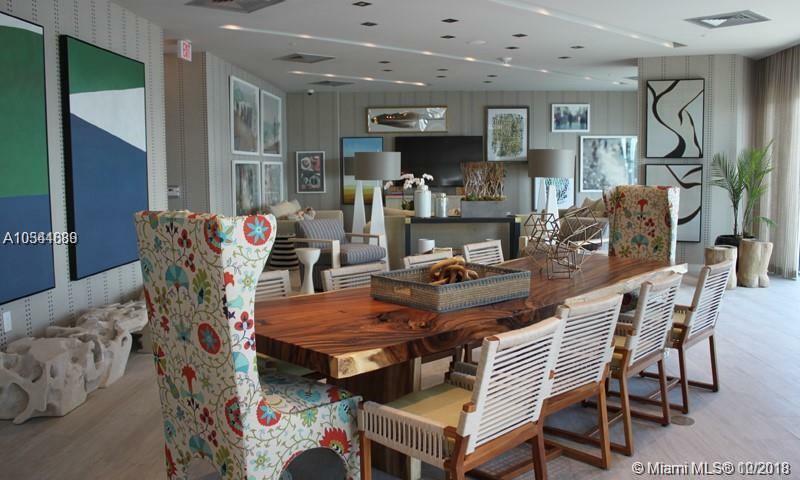 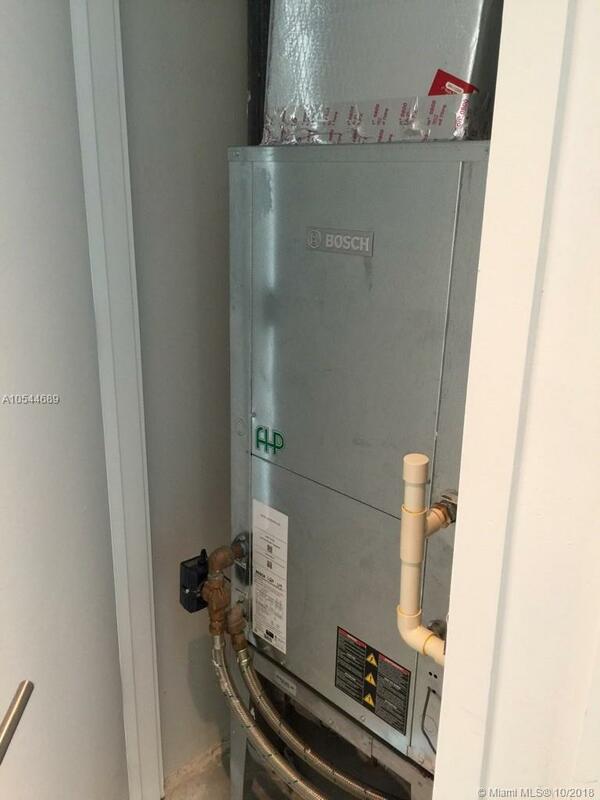 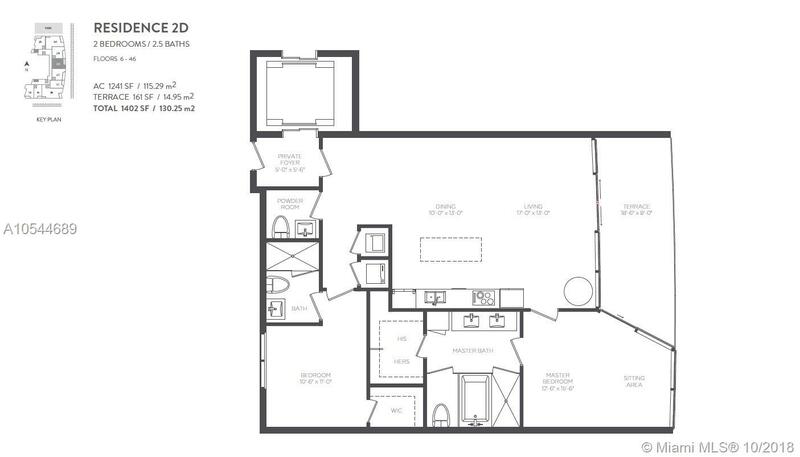 The asking price for this condo is $2,800, or $2 per square feet.